ONE of the UK’s leading independent network providers is celebrating its most successful year to date with revenues breaking through the £20 million barrier – up 41% increase on the previous year along with a threefold growth in profits. Established in 1994, Commsworld is one of the country’s most reputable providers of digital connectivity, managing the largest privately funded Optical Core Network in the UK. 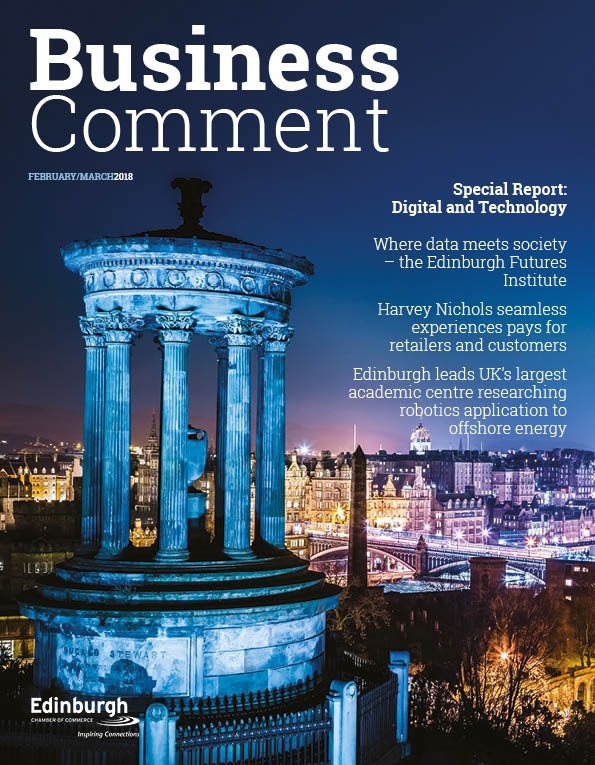 As the demand for businesses to be connected and the need to utilise Cloud services continues to grow, Commsworld has exceeded its targets and registered a record year of success. This feat has been made possible due to a number of highlights, including the awarding of the largest public sector contract within the industry across the UK, the acquisition of a Cloud services business – as well as the expansion of its Fluency network to create the UK’s largest independently owned, ultra-fast optical core network. Other factors contributed to its record year; the restructure of its board adding highly experienced individuals to its team while securing numerous long-term contracts with companies such as AGS Airports Limited and Briggs Marine. Ricky Nicol, Chief Executive of Commsworld, said: “It’s been an outstanding year for us and as ever, our growth and success has largely come from the support and strong relationships we have with our customers. “I have always seen Commsworld as an innovator and disruptor in the telecoms market that has for so long been crying out for transformation. “The larger organisations have dominated for so long but we’re now seeing that customers want more than the status quo and we have been able to fill the gap, offering a fleet of foot and personal service appreciated by our customers. 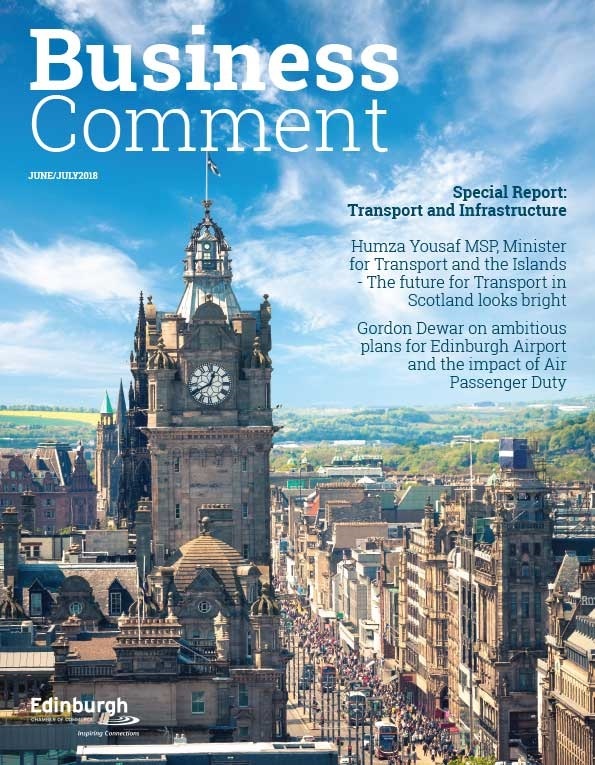 Commsworld won the £30m contract to become a key provider within the seven-year Information and Communication Technology (ICT) contract with Glasgow City Council and CGI. The firm will deliver a greatly enhanced Wide Area Network of ultra-fast, pure-fibre connectivity with voice communication capability to revolutionise the city’s schools, libraries and other council buildings. This success was further enhanced with the acquisition of ECS, which strengthens Commsworld’s Cloud based solutions, meaning the firm offers a full suite of products, services and solutions to cater for any client’s bespoke needs. 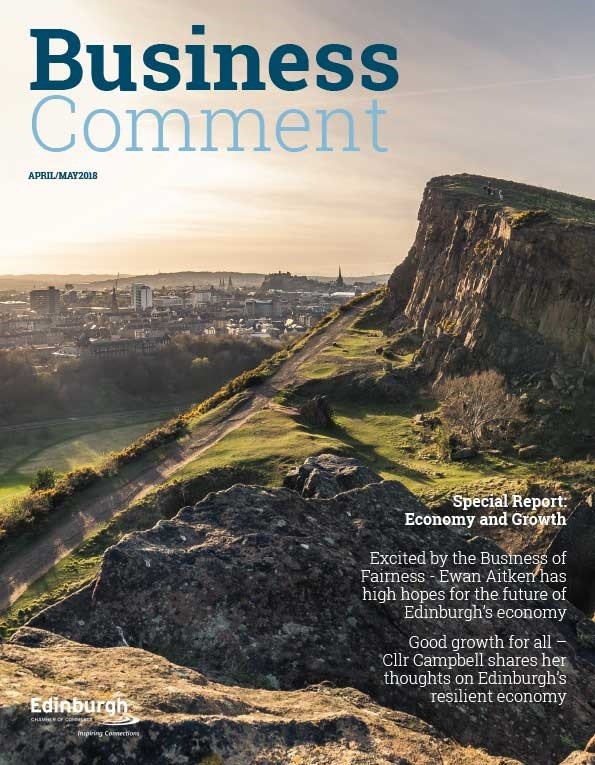 As well as financial success, the firm appointed Bruce Strang to its board as MD of Commsworld to help build the organisation and bring with him a wealth of experience from roles at the City of Edinburgh Council – where he was CIO – and Capita Updata previously. A year of highlights was rounded off by the expansion of Commsworld’s UK-wide Fluency Next Generation Network which has a capability that surpasses those of the ‘big players’. Speaking about the Glasgow ICT contract, Ricky added: “People told us we were ‘too small’ even to bid. Then they told us we were ‘too small’ to succeed. After that, they told us we were ‘too small’ to deliver. “Finally, they told us we were ‘too small’ to repeat that success. Now they don’t say anything at all. “Our past year shows that it is right to question the norm and provide a dynamic and personal service people appreciate. 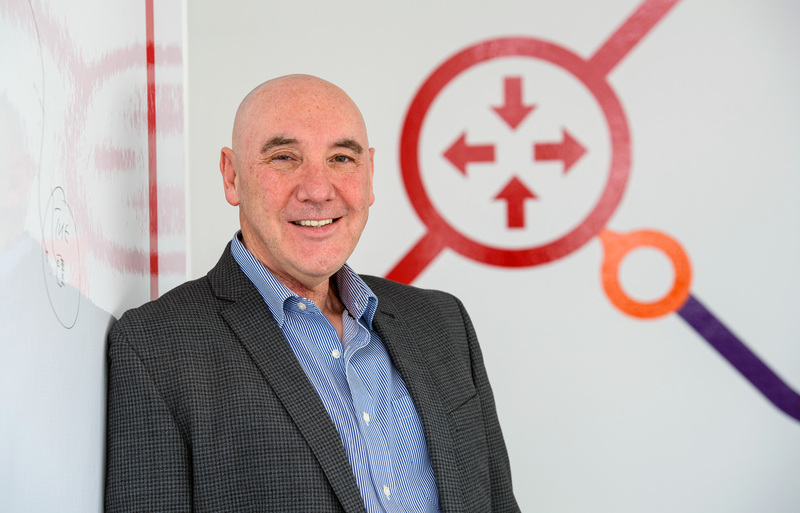 “The Glasgow contract was another landmark moment for our firm while adding the likes of Bruce to the ranks shows we’re now seen as a place where top industry talent wants to work. “And our Fluency Next Generation Network really is our ‘jewel in the crown’. This year will see Commsworld light up over 2,000,000 metres of fibre in a figure of eight around the UK, making it the largest privately owned Optical Core Network in the UK.